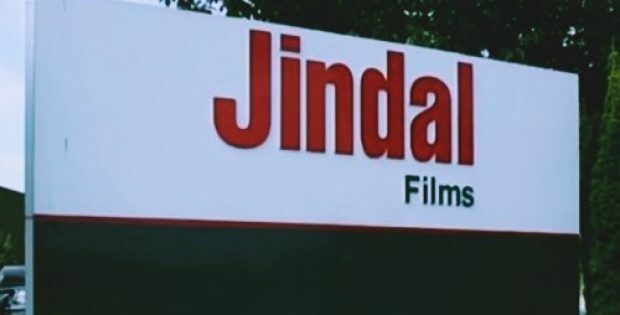 Multinational specialty films manufacturer Jindal Films has reportedly announced that it is showcasing a cutting-edge OPP film Technology ULTRA SEAL at the FachPack 2018 event. Reports cite, the first products to incorporate the ULTRA SEAL technology are the BICOR™ 40 & 50 MB344US films. The new technology comprises of a breakthrough high clarity, oriented polypropylene (OPP) film range with features like low seal initiation temperature, high seal strength, and outstanding hot tack performance. Reportedly, ULTRA SEAL offers robust seal performance in various packaging formats, including the stand-up pouch and pouch applications. Moreover, ULTRA SEAL’s distinctive heat seal performance capabilities make it an ideal replacement for the cast polypropylene (PP) or the blown polyethylene (PE) films that are used in different flexible packaging laminates, cite sources. According to a press release by Jindal Films, the new range of films would fulfil the growing need of design for recycling solutions that enable mechanical recycling and efficient sorting across recycling activities in Europe. For the record, the design for recycling initiative is an ongoing effort backed by several consortiums like the Ellen MacArthur Foundation (EMF) and the CEFLEX, who are pushing to define standardized guidelines for companies that recommend avoiding the combining of polyolefin-based laminates with PET, aluminum foil layer or paper to help make recycling processes more efficient and automated. The company is also reportedly working towards expanding the ULTRA SEAL technology to incorporate barrier and white versions that facilitate flexibility to the packaging industry. The technology allows companies to reduce 2-ply and 3-ply laminate complexity while shifting multi-material structures toward PP-rich mono-material structures. The ULTRA SEAL technology would reportedly be showcased on the Wolf Verpackungsmashinen vertical standup pouch packaging machine at the FachPack event with a completely OPP-based laminate (Bicor™ 20MB400 laminated to Bicor™ 50MB344US). Reportedly, the company is also poised to showcase the enhanced version of its innovative Platinum Thermal™ film 75PT600N at the event.